While these measurements are useful for behavioral studies, identifying individual neurons in the recordings is a painstaking process. Currently, the most accurate method requires a human analyst to circle every 'spark' they see in the recording, often requiring them to stop and rewind the video until the targeted neurons are identified and saved. To further complicate the process, investigators are often interested in identifying only a small subset of active neurons that overlap in different layers within the thousands of neurons that are imaged. This process, called segmentation, is fussy and slow. 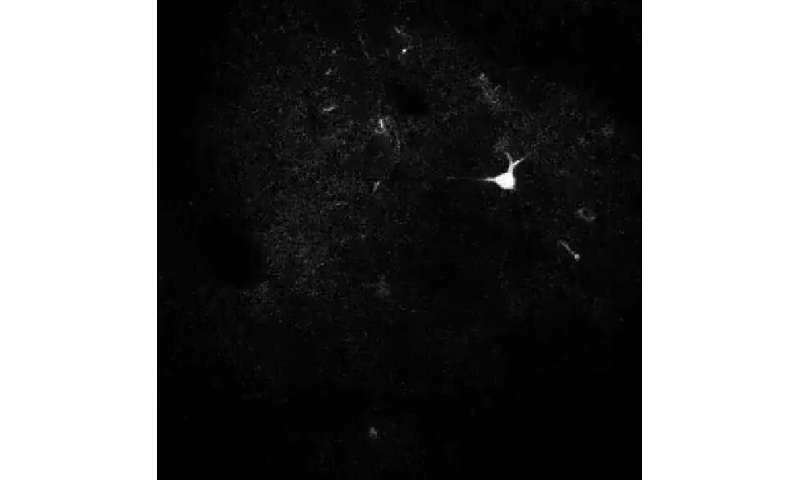 A researcher can spend anywhere from four to 24 hours segmenting neurons in a 30-minute video recording, and that's assuming they're fully focused for the duration and don't take breaks to sleep, eat or use the bathroom. 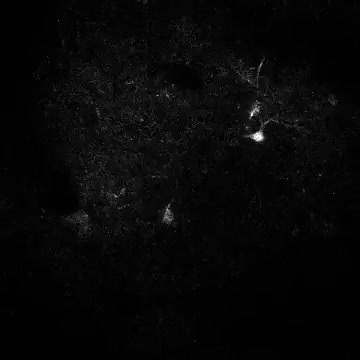 "As a critical step towards complete mapping of brain activity, we were tasked with the formidable challenge of developing a fast automated algorithm that is as accurate as humans for segmenting a variety of active neurons imaged under different experimental settings," said Sina Farsiu, the Paul Ruffin Scarborough Associate Professor of Engineering in Duke BME. "The data analysis bottleneck has existed in neuroscience for a long time—data analysts have spent hours and hours processing minutes of data, but this algorithm can process a 30-minute video in 20 to 30 minutes," said Yiyang Gong, an assistant professor in Duke BME. "We were also able to generalize its performance, so it can operate equally well if we need to segment neurons from another layer of the brain with different neuron size or densities." "Our deep learning-based algorithm is fast, and is demonstrated to be as accurate as (if not better than) human experts in segmenting active and overlapping neurons from two-photon microscopy recordings," said Somayyeh Soltanian-Zadeh, a Ph.D. student in Duke BME and first author on the paper. Deep-learning algorithms allow researchers to quickly process large amounts of data by sending it through multiple layers of nonlinear processing units, which can be trained to identify different parts of a complex image. 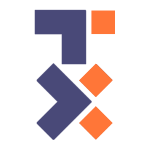 In their framework, this team created an algorithm that could process both spatial and timing information in the input videos. They then 'trained' the algorithm to mimic the segmentation of a human analyst while improving the accuracy. The advance is a critical step towards allowing neuroscientists to track neural activity in real time. Because of their tool's widespread usefulness, the team has made their software and annotated dataset available online. "This improved performance in active neuron detection should provide more information about the neural network and behavioral states, and open the door for accelerated progress in neuroscience experiments," said Soltanian-Zadeh. So they can realize how stupid they are, faster. Deloading distinguish to the electron here.